Winterhalter is the only company that focuses solely on warewashing, working with the country’s leading hospitality companies to deliver high-quality warewashing and hygiene. This allows Winterhalter to create equipment that is trusted across the catering industry and even by Michelin starred restaurants. It is extremely important for catering equipment to retain its quality, especially when it is used for warewashing and needs to kill bacteria. Knight Catering Services not only provide sales of Winterhalter equipment, but also servicing and repairs to ensure they retain their worth. 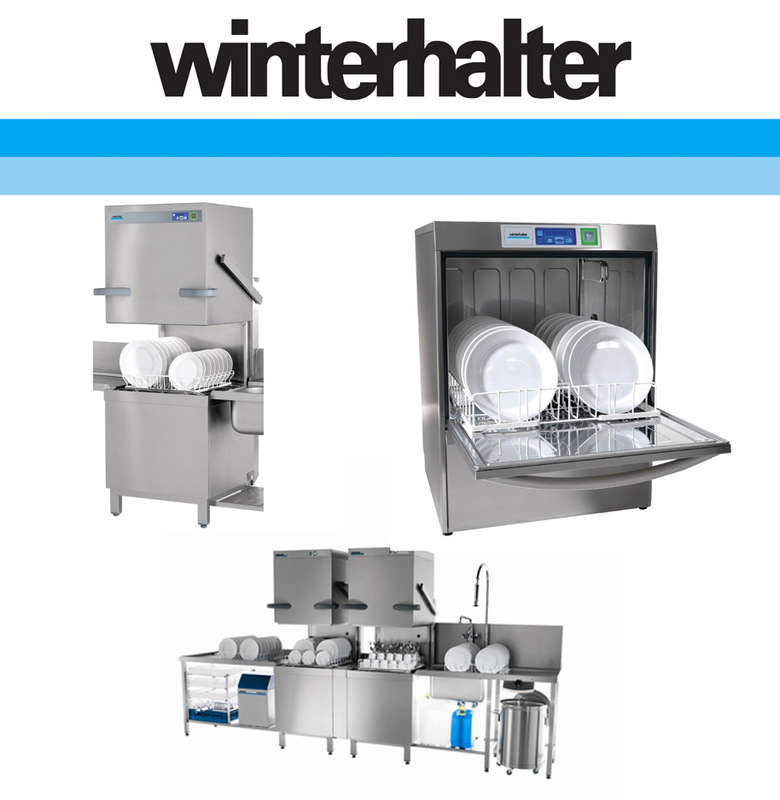 Purchase Winterhalter warewashing equipment from Knight Catering Services. One of our team will be able to help guide you into purchasing a warewashing system that suits your commercial kitchen’s requirements. Ensure your warewashing equipment is achieving maximum efficiency and hygiene standards with servicing, safeguarding it from breakdowns and other issues. We understand the importance of keeping your warewashing equipment to the highest standards possible, both from a hygiene perspective and for presentation. Which is why endeavour to be onsite within 24 hours of your initial phonecall*.